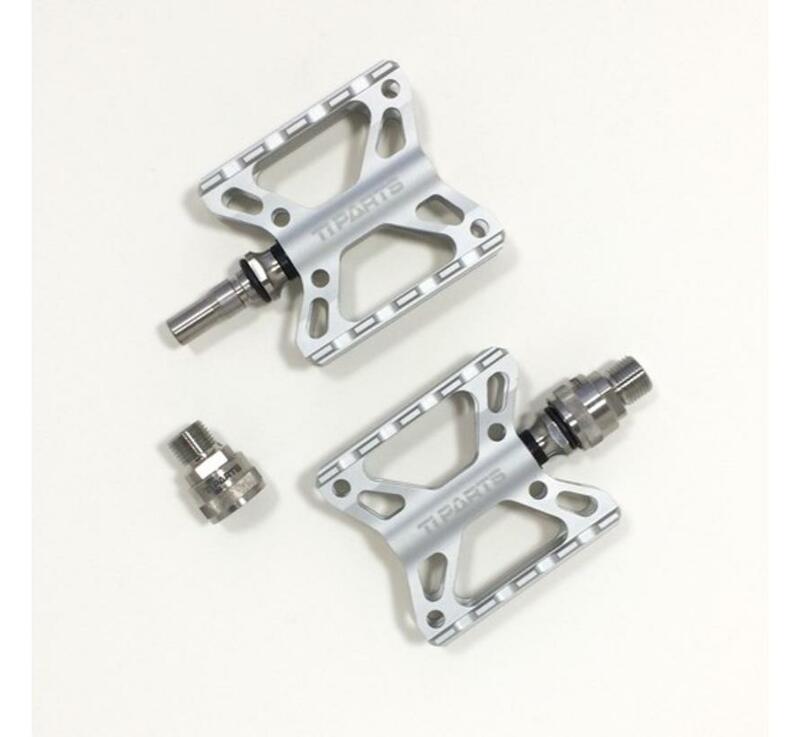 The TPW Double X Pedals are CNC machined from 7075 Aluminum and Ti-6AL-4V Titanium. 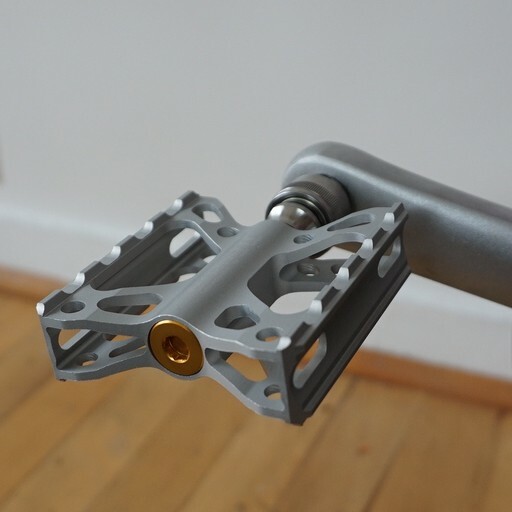 The platform and axle covering are aluminum while the axle itself is titanium. Inside each pedal are 3 weather sealed Japanese bearings for a spin that's out of this world smooth. 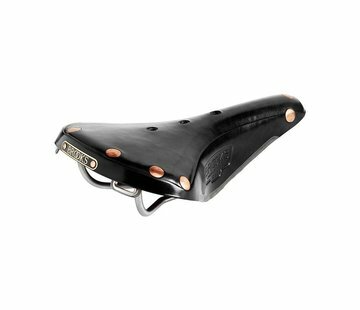 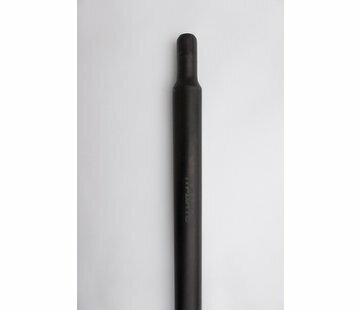 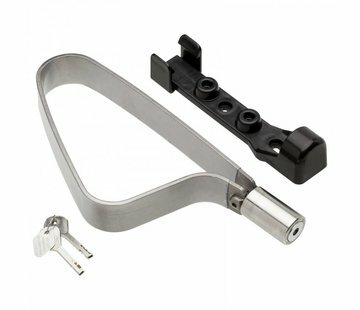 A durable anodized finish provides corrosion resistant. 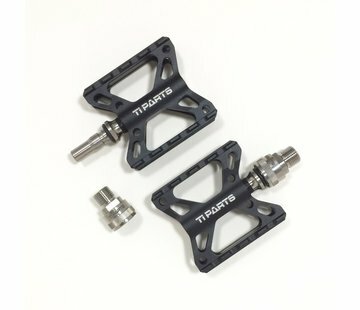 The Double X Pedals are about the same size as the stock Brompton pedals. 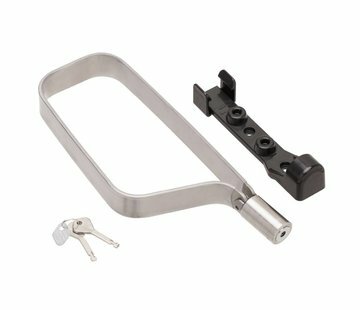 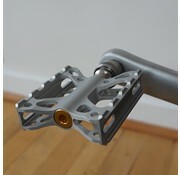 The quick release pedal can be removed and stored or clicked into the optional TPW Titanium Pedal Holder. 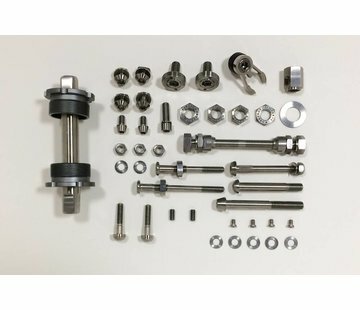 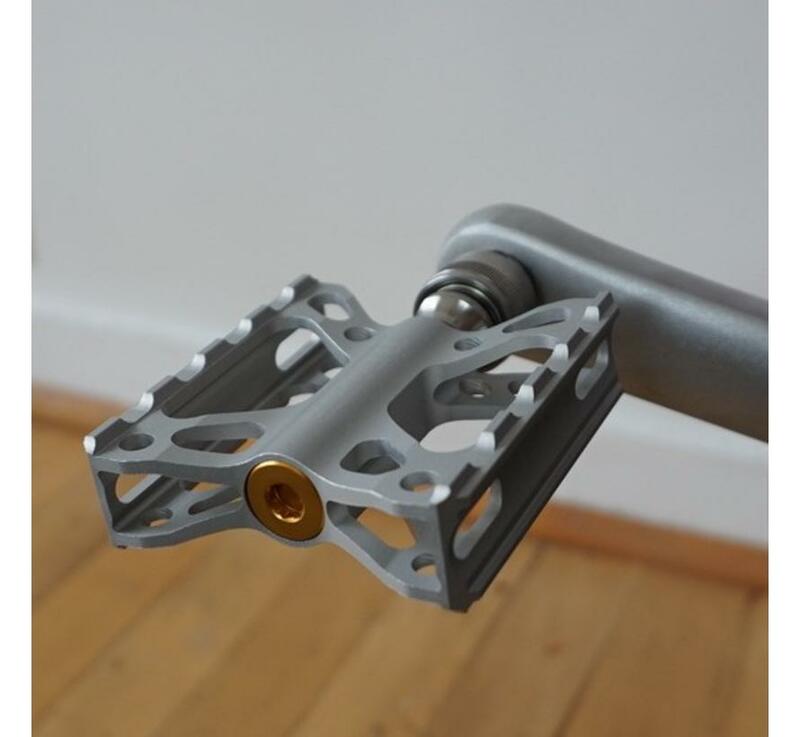 Shave weight off your Brompton with these lightweight pedals!